Join more than 300 others over Columbus Day Weekend at LCC for a ton of Fall-themed fun. 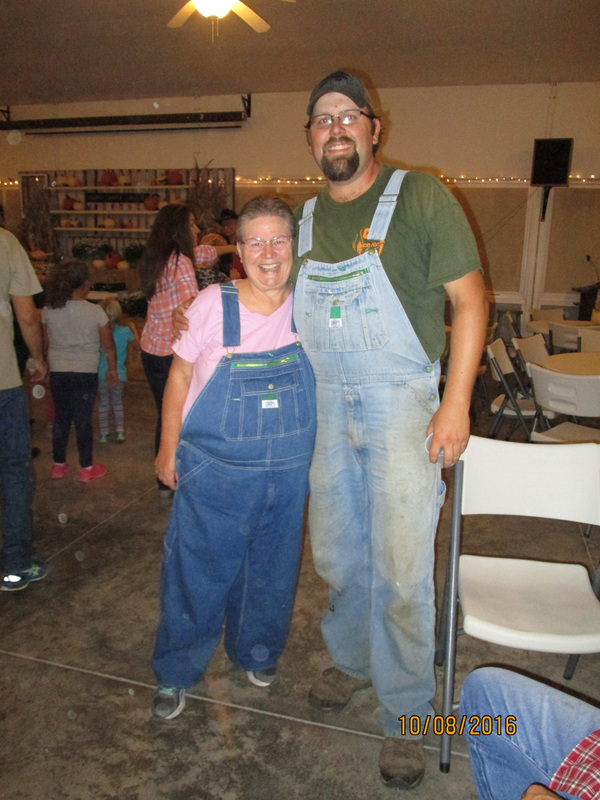 What started out as just an idea to get everyone together one last time before the season ended has turned into a weekend full of food, games, contests, apple picking, pony rides, and hoe down with square dance caller, Will Herzog. It’s non-stop fun for the whole family! It is our goal to provide a super fun, action packed Fall Festival for all who attend. 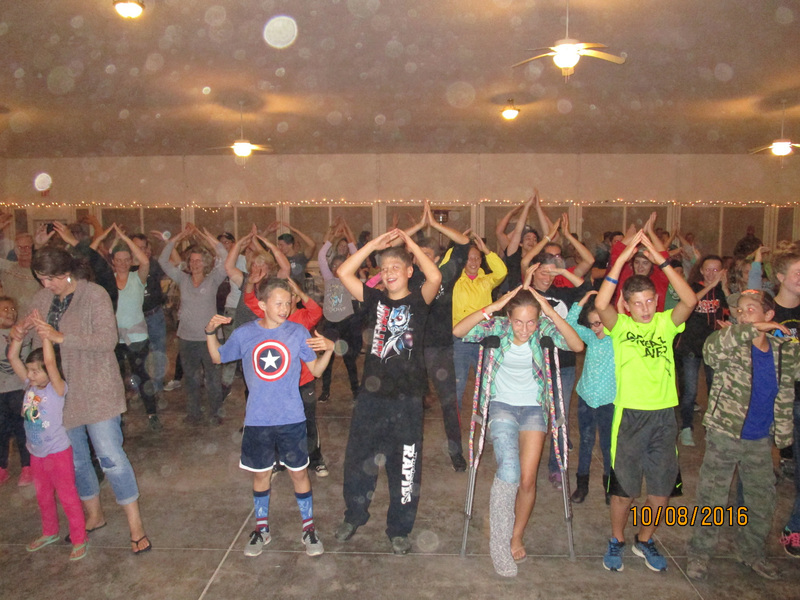 Many activities are FREE- donuts and cider, camp-wide race, hoe down, pony rides, pizza at youth group, and trivia. We also try to provide some “extras” to enhance the fun- snacks during NFL football, popcorn at the hoe down, coffee on Sunday, etc. To help offset our expenses, we offer the auction as a way to donate to LCC in a fun and sometimes competitive manner! We also take an offering during church on Sunday. Please be prepared to be generous. It costs about $2500 to put on this weekend. Your generosity enables us to do it all again next year! Pumpkins, mums, gourds, and fall decorations will be for sale throughout the weekend. Purchases can be paid for in the office. 9:30 AM- Chapel in the Annex, followed by donuts and cider. 10:30 AM- Race: Gather a team or join one already established. Be the first team to complete the challenges around the campground and win the supplies to make your own sundaes! 12 NOON- Chowder available on the campstore patio: $2 gets you a bowl ($1 for kids) of made on the premises chowder. YUM! A side salad is included. Please bring a snack or beverage to share (box of crackers, bag of chips, 2 liter of soda). Take some time in the afternoon to visit Lynoaken Farm on Route 104 in Lyndonville to pick apples. They provide a tractor ride to the orchard if picking apples or apples are available in bins for purchase as well. Directions: Take Carmen Road to 104; turn left on 104; Lynoaken will be on your left. The Amish store, famous for their donuts, bulk items, baked goods, and deli meat is just a bit further down the road on the right. 3 PM- Family Crafts in Presidents Hall- Kids! Grab your mom or dad and come make a craft with Andrea Neal. Also, in Magill, Make Your Own Sign with Julie Keck. Choose from hundreds of sayings and colors to create a custom sign for your home or cottage. Intimidated to do a big sign? Try a mini version. Kids 10 and up are also welcome. Space is limited to 20 so sign up early in the office. $22 for a big sign; $14 for a mini (plus tax). Supplies to make more than one sign will be available if desired. Cash or credit cards accepted. Get your tickets in ADVANCE for dinner provided by Chef Tony and Hilltop Restaurant. Call the office to reserve your tickets by Thursday, October 4th. $12 gets you two sliders- beef on weck and pulled pork, retro mac n cheese, Autumn salad, tiramisu and beverage. $5 for kids 4 to 11. Dinner is in the Annex. 7 PM- Hoe Down. Experienced and well-loved square dance caller Will Herzog returns to LCC for a guaranteed good time. The Atwaters will be providing hayrides beginning at 7:30 PM. Pick up is on the East side of the Annex. 9 PM- LCC YOUTH GROUP- Meet in Heritage for a brief devotion followed by pizza and soda. Open to kids in 7th through 12th grades. 10 AM- Coffee is available in the Tabernacle for those who need help waking up! Welcome Pastor Kayleigh Schumske from Pearce Memorial Church to LCC for a closing message to the season. Hot dogs, hamburgers, chips, and soda will be for sale around NOON in the Dining Room. Stick around for NFL football on three big screens. 2 PM- PUMPKIN BOWLING- For those not interested in how the Bills are doing, come to the Commons Green to check out bowling with pumpkins. All spectators welcome to cheer on participants. 3 PM- PONY RIDES- Rachelle Treat returns to Fall Festival with her friendly farm friends at Commons Green. Come ride a horse or pet a miniature pony. 4 PM- FLAG FOOTBALL- All ages are welcome to play out on the sports field. 6:30PM- TRICKE OR TREATING! Anyone 15 years old or younger is welcome to trick or treat on the grounds. Costumes are optional- This is more about the candy than the dress up! Cottage owners, renters, and campers willing to pass out treats, please put a light on indicating your participation. Have fun! 7:30 PM- TRIVIA WITH TODD- Join Todd Kroh in the Annex at 7:30 PM for a fun night of trivia. Bring a team or join one when you get there. The LCC teens think they are unbeatable. See if that’s the case! LCC is known for its late-night euchre games. Let’s have a tournament to see who’s best! Following Trivia with Todd, competitive and non-competitive play will occur. No sign up required- Just show up! 9:30 AM Fall Festival concludes Monday morning with pancakes and sausage in the Dining Room. Suggested donation is $2 per person.